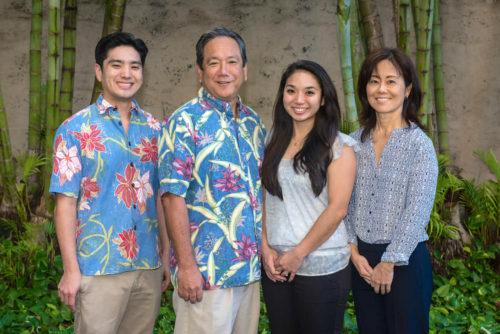 Dr. Dean T. Sueda, Dr. J.J. Chun, Dr. Stephen Sueda, and Dr. Stacie Sueda provide excellent and caring pediatric dentistry in Kapolei. 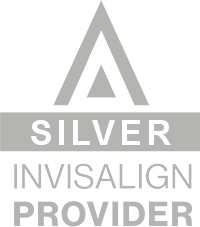 Our doctors’ conversational approach will educate you about each of your child’s dental conditions and procedures. We have developed a well-earned reputation for being mentors and confidants for you and your child. 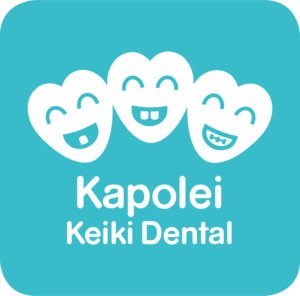 Contact your Kapolei children’s dentist, Kapolei Keiki Dental, about our comprehensive list of services. 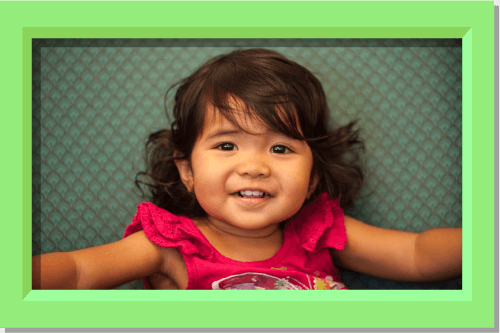 Schedule your child’s first or next dental examination in a fun and comfortable environment.